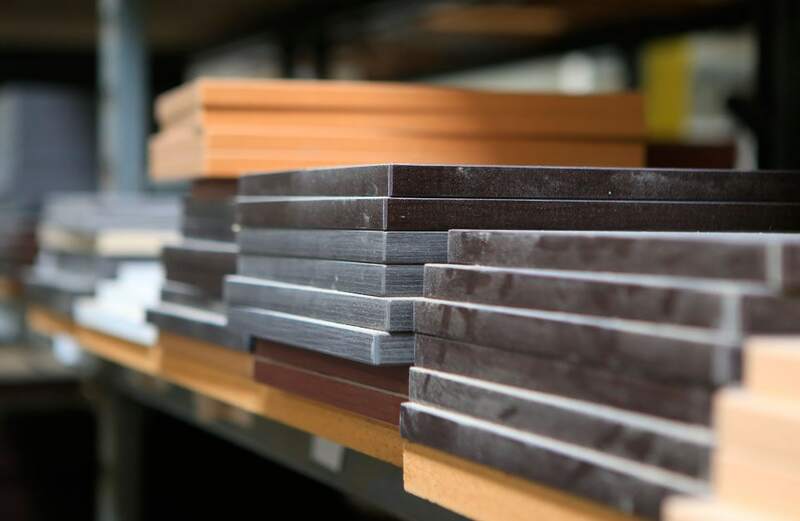 DeskMakers is committed to offering a broad variety of laminates, finishes, fabrics, and even textures in order to give your work environment a personal touch. 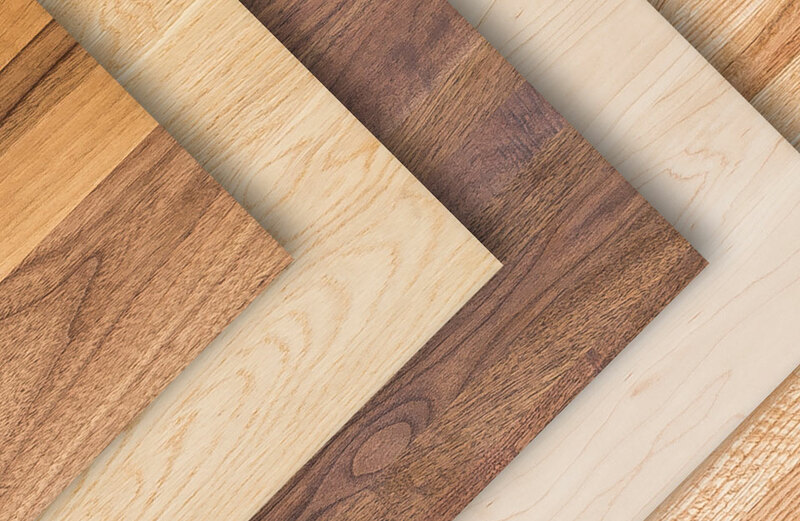 Nothing says durability and value better than our laminate offerings. 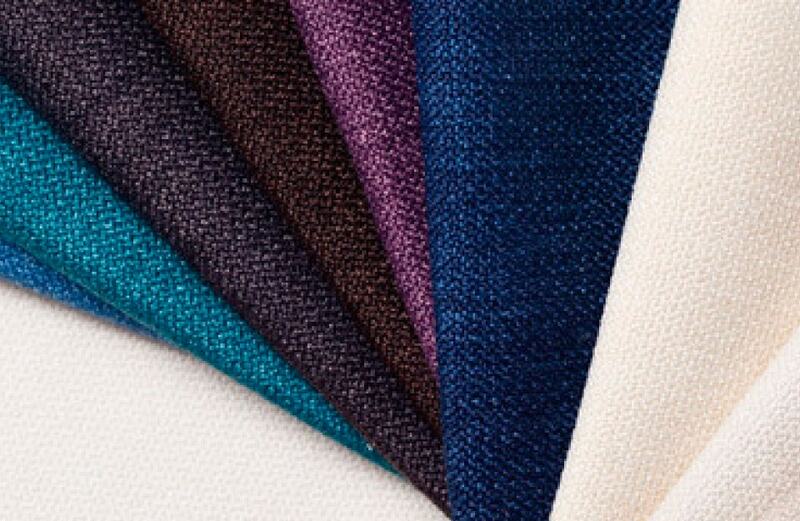 TFL and HPL are available, both in a variety of colors and textures that will help bring your design story to life. 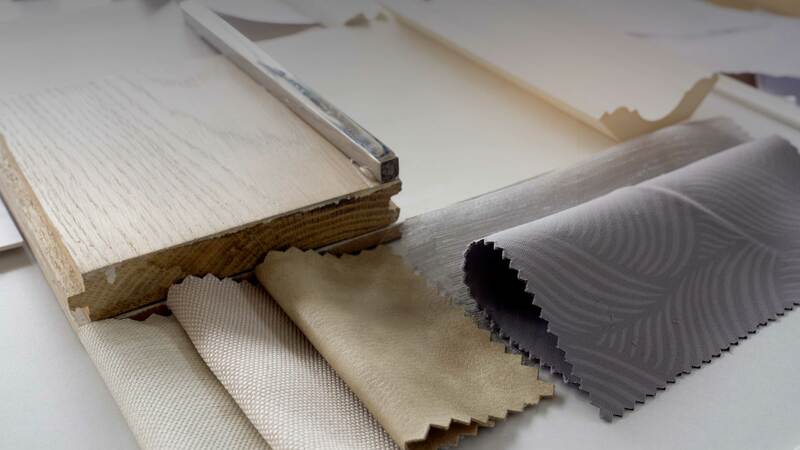 When a project requires a special touch to convey the right image, our Makers Materials are the right choice. 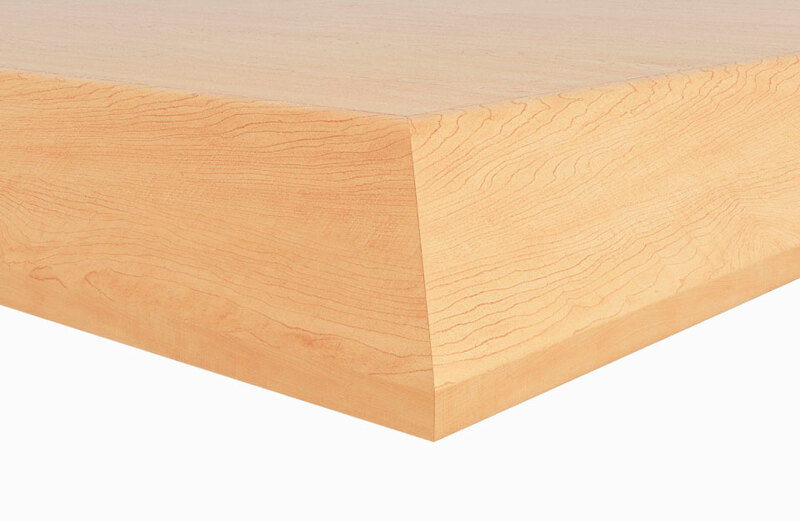 Choose from butcher block, planked hardwood, 3D laminates (3DL), plywood, and knife edge on MDF. The right textiles on panels and cushions offer welcome pops of color and texture to any design. A variety of edge details can take our classic products from traditional to contemporary. 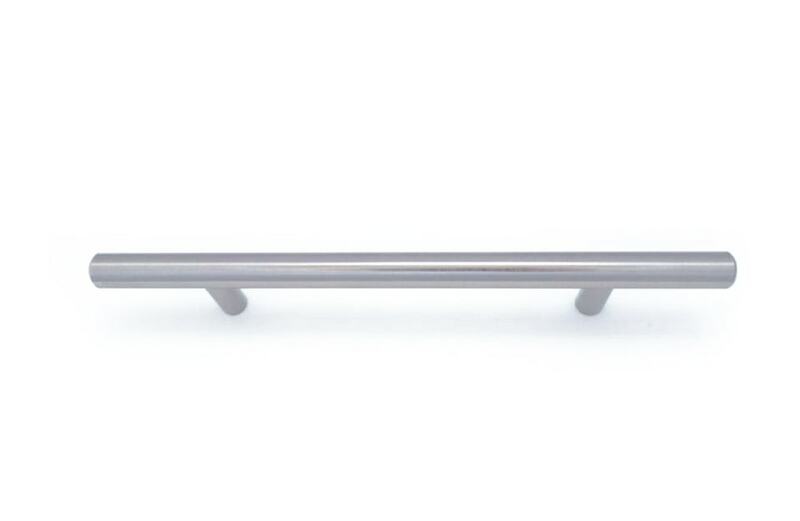 Like jewelry, the pull adds that finishing touch that completes the look.